Hydrogen peroxide, we’ve all used it at some point in our lives, to clean a wound or as a natural bleach alternative, maybe even in our favorite brand of toothpaste to whiten and brighten teeth. 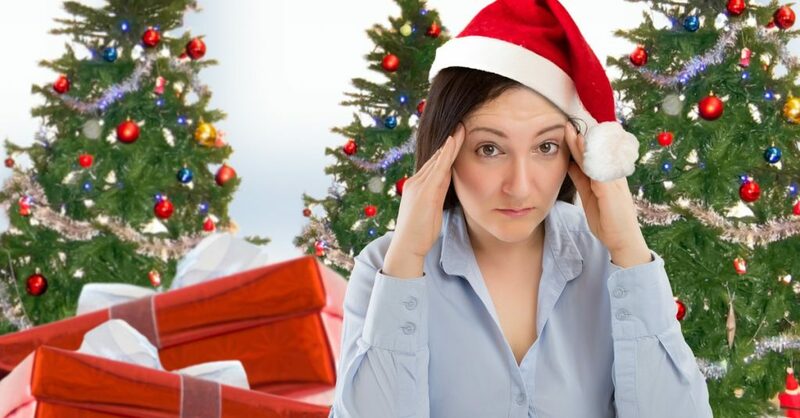 But did you know that hydrogen peroxide or H2O2 has many other healthful household uses too? I remember my first experience with H2O2, following a fantastic wipeout involving a banana seat bike and a gravel road. I was helped to the emergency room (e.g. the bathroom counter) by my instigator siblings, where my mom prepped my wounds by scraping the big chunks of gravel out. After that painful process she poured a capful of hydrogen peroxide on the open wound and various scrapes. I was fascinated with how it transformed my bloody scratches into white bubbly tingly lines and actually bubbled out the rest of the debris from my bigger wounds — it instantly felt better. What is hydrogen peroxide (H2O2)? 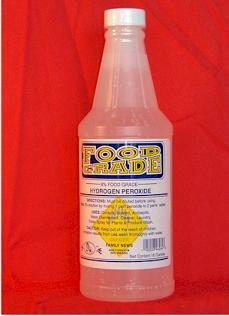 Hydrogen peroxide is a liquid made up of two atoms of hydrogen and two of oxygen (H2O2). As a molecule, it is similar in structure to water (H2O), but less stable. It readily breaks down into water and oxygen when placed in contact with something it can react with. For example, if you pour hydrogen peroxide on a wound you will see a fizzle similar to bubbles that appear when soda pop is poured into a glass. Those bubbly lines I saw on my wounds on were quite simply oxygen. H2O2 is a naturally occurring compound found in snow and rain, oceans, lakes and rivers and in all life forms. The human body creates and uses hydrogen peroxide to destroy free radicals like harmful bacteria, viruses and fungi. Mothers milk contains high amounts of this natural, human generated H2O2. 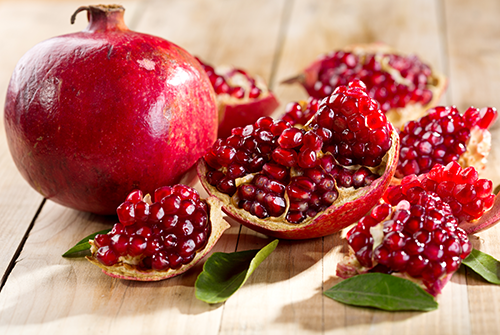 The One Minute Cure also talks about taking it orally and gives you a suggested protocol. I have been able to substantiate the information Cavanaugh gives in her book with Douglass’ information as well as through several other credible sources online. (See their sites listed below.) I find that the online sites are easier to look something up for reference and have a few more more helpful tips on everyday uses. We’re now even using food grade hydrogen peroxide for our hot tub as well as many more household and garden uses — more on that in a future post. you’re talking to) we feel it’s best for you to make your own informed decision when it comes to the benefits and potential risks of its use. Along with the sites that discuss H2O2’s internal uses, we’ve also included those sites which share hydrogen peroxide’s many benefits in household and gardens uses. We hope you’ll take the time to check these sites out. Dr. David G. Williams writes about what hydrogen peroxide is and its medical uses, in a way that is clear and simple. He also talks about the benefits of taking H2O2 orally and shares the particular protocol for doing so. There is a place, here in Portland, where you can purchase 35% food grade Hydrogen Peroxide by the quart it’s the People’s Co-op located at 3029 SE 21st ave Portland, OR 97202. Guardian of Eden, we purchased our H2O2 here, though it took almost 2 weeks to deliver. 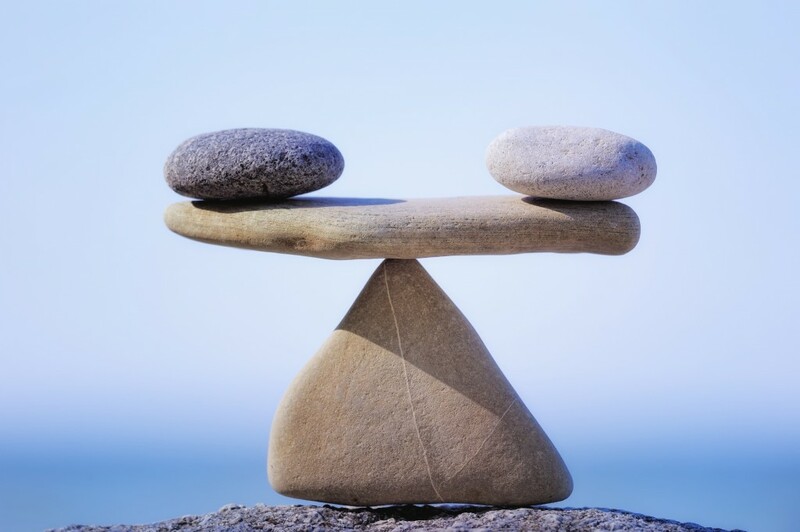 Instead we recommend this order by mail provider of H202 called Pure Health Discounts it is a reliable place to purchase by mail and is much easier to navigate than Guardian of Eden and has much clearer info. I like this site called Using Hydrogen Peroxide, it explains H2O2 in simple terms. There are also many recipes for home and garden uses. 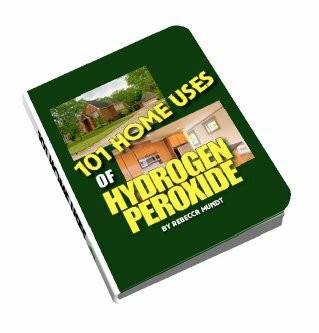 It refers to the ebook ($24.47) that I bought and like called, 101 Home Uses of Hydrogen Peroxide. This site also offers an accurate review about the book as well. For more tips on home and outdoor uses visit Food Grade H2O2 or H2O24U.